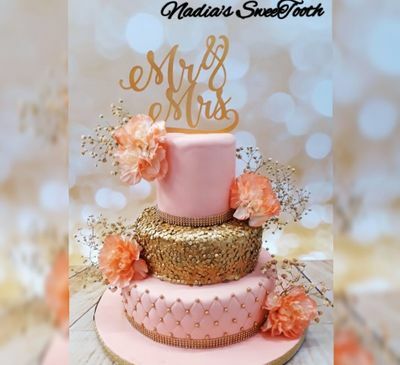 Sweet Affairs by Nandita based in Goa have got you worries about cake on your special day covered! 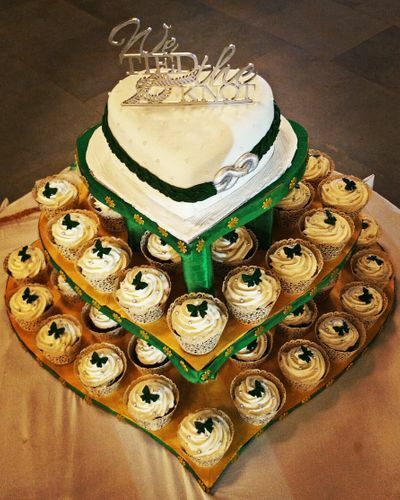 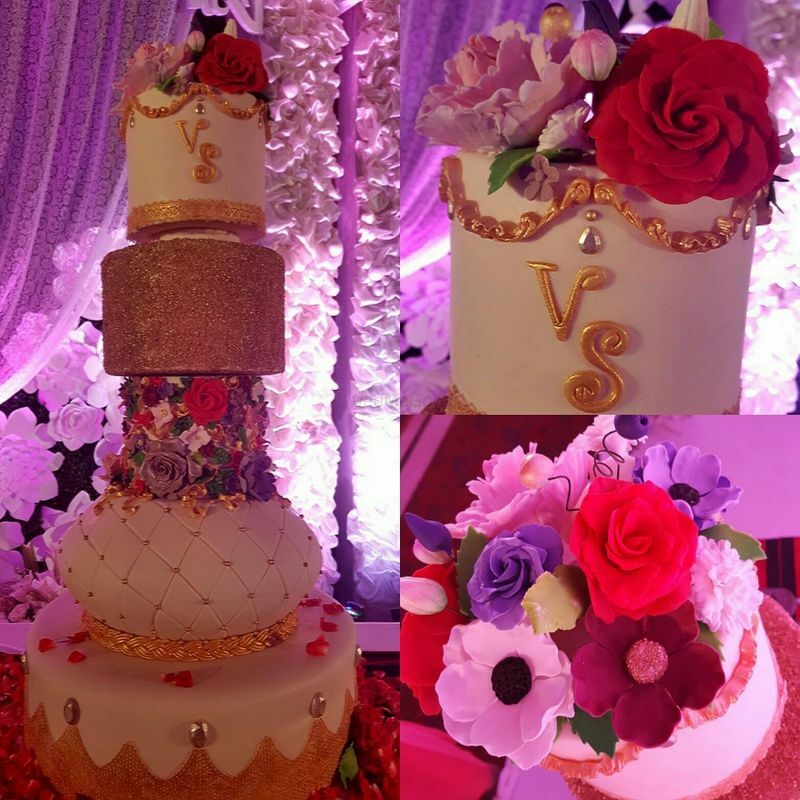 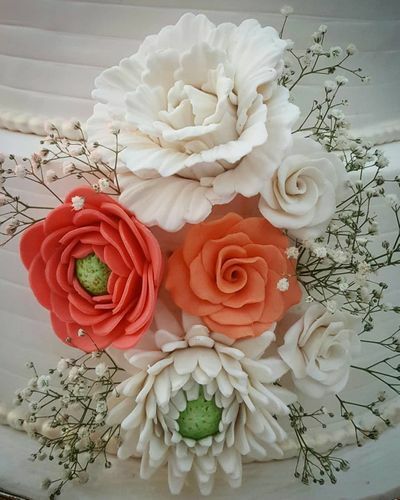 They are a renowned wedding cake business. 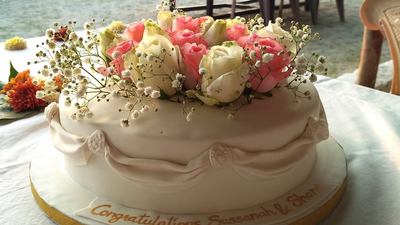 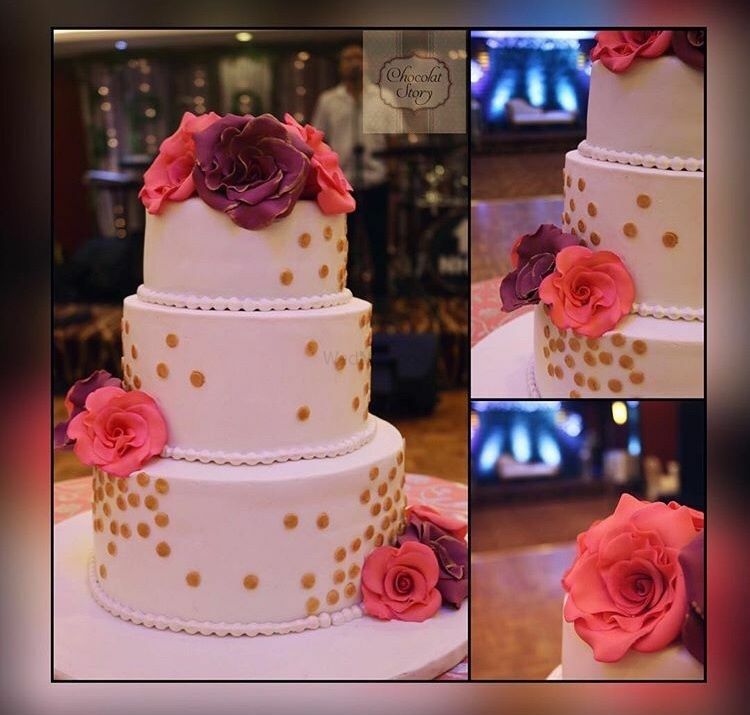 Baking delicious and tempting cakes for their newly-wed couples and their guests. 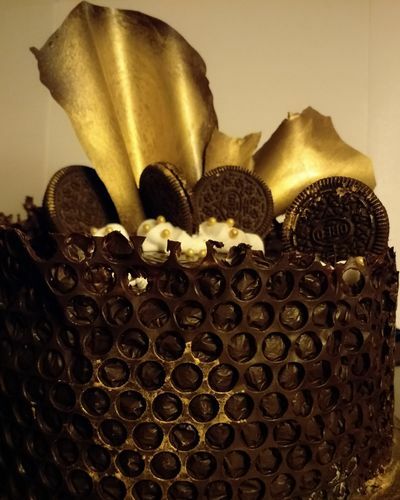 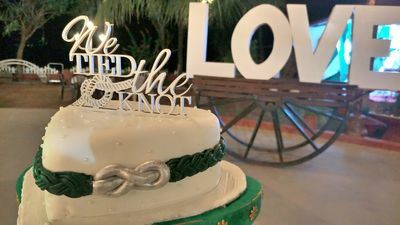 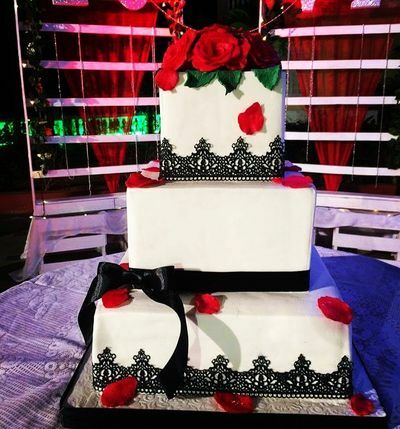 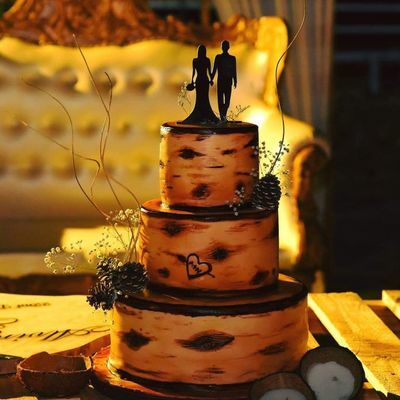 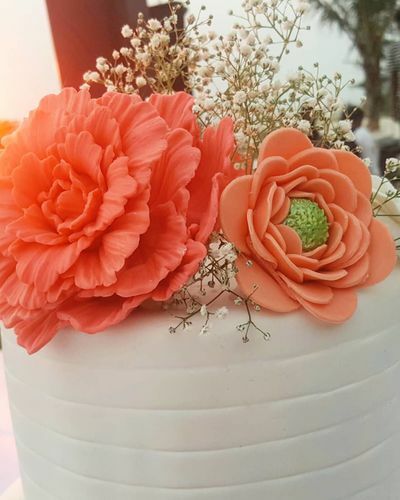 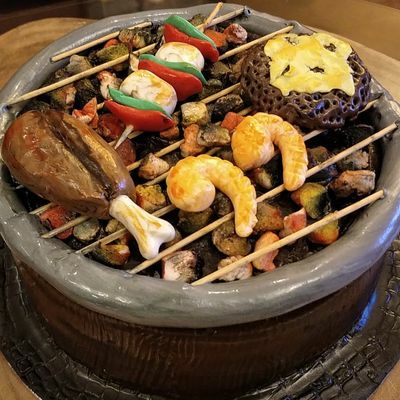 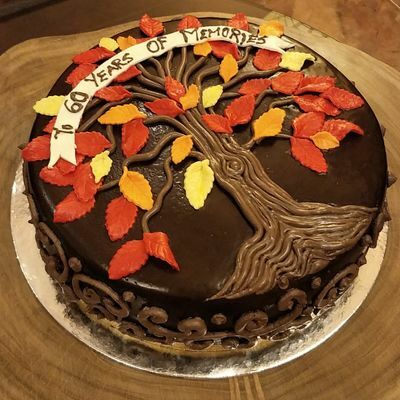 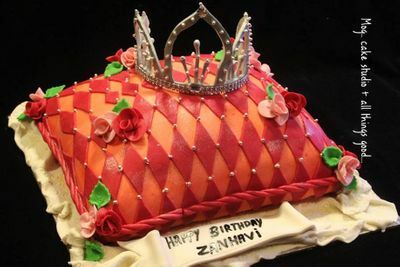 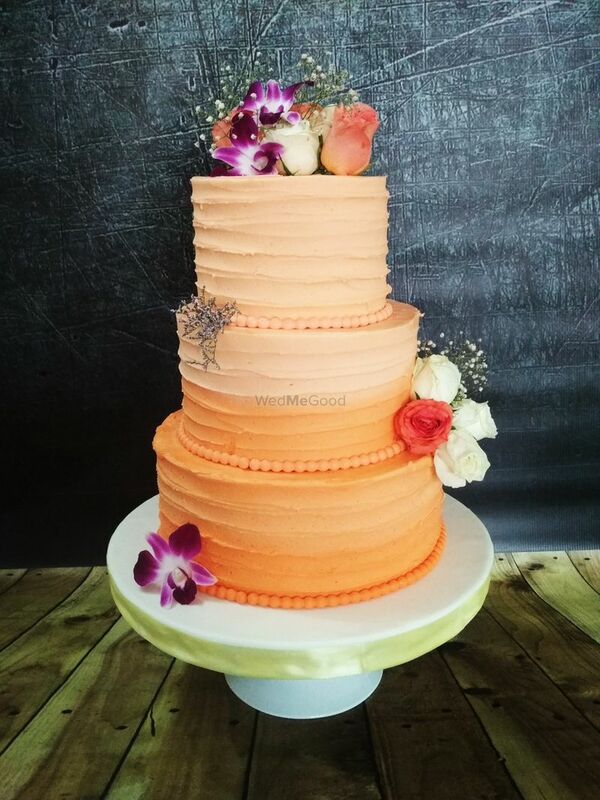 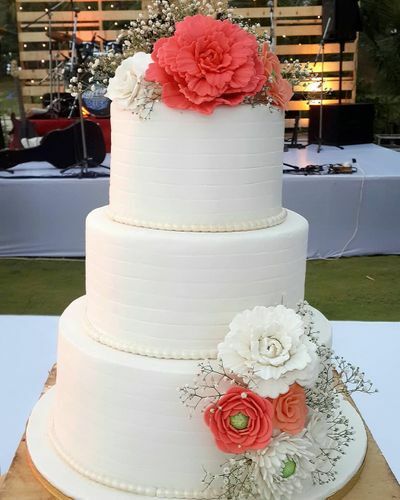 Be it a wedding, engagement, anniversary or a reception party they make sure to bake the cakes for all the special ocassions customised according to their client's needs. 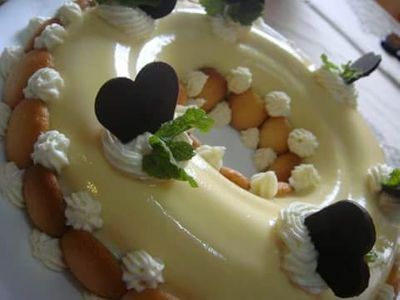 They also customise their service according to the clients needs and make delicious desserts for them. 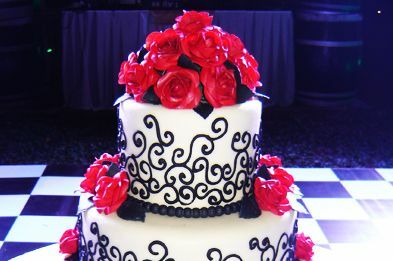 Being associated with WMG since the last one year they have a team of passionate pastry chefs.